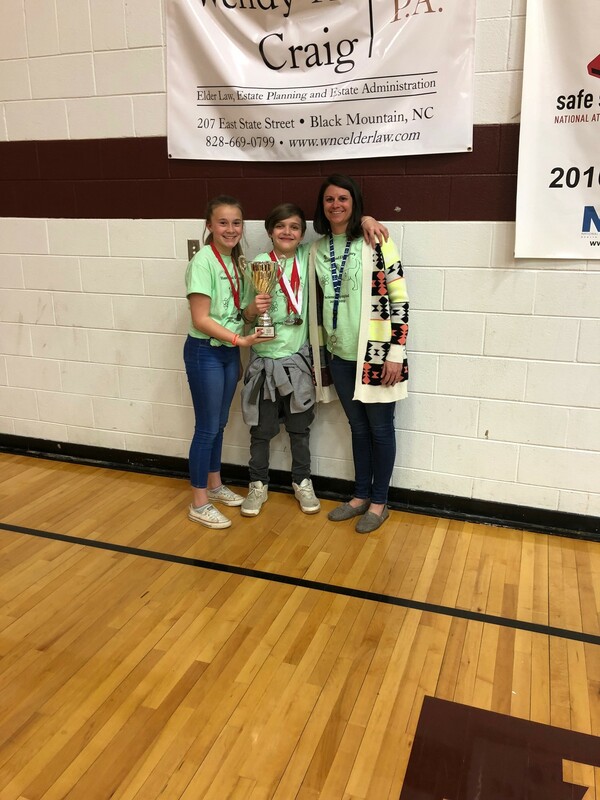 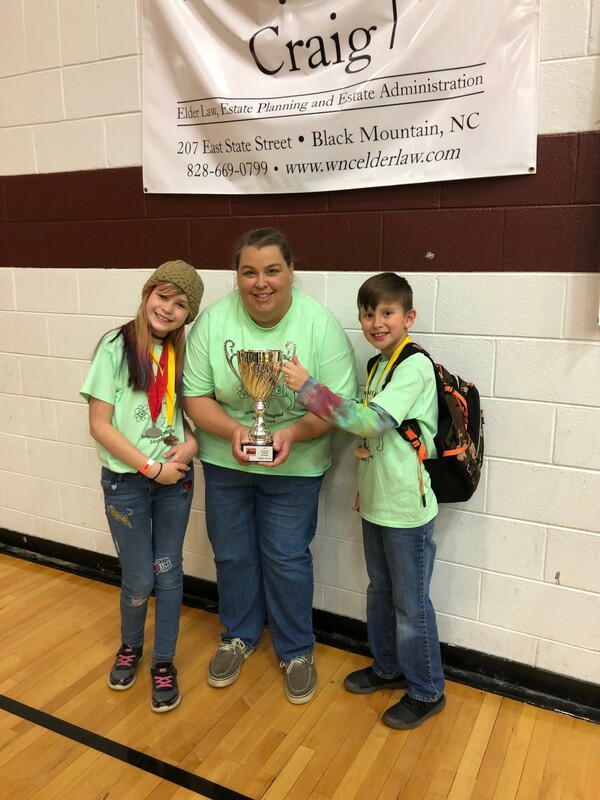 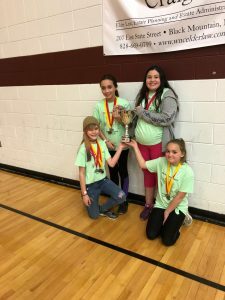 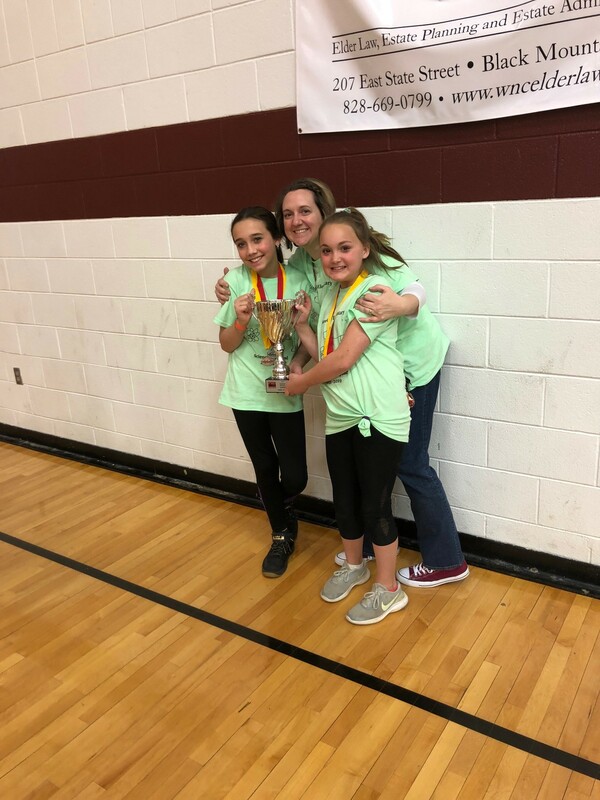 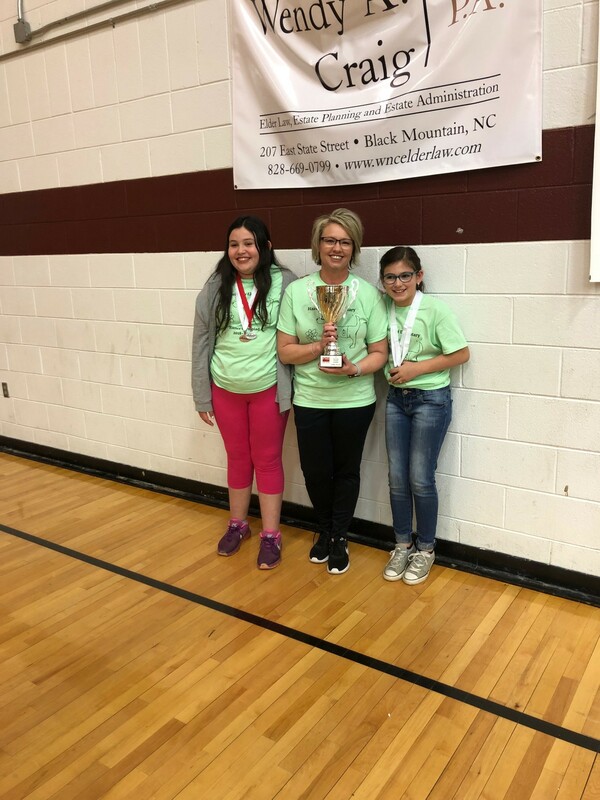 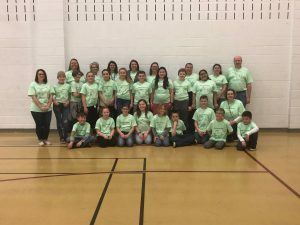 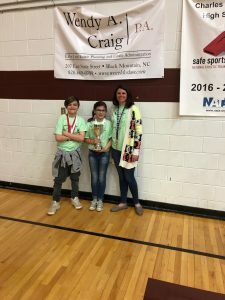 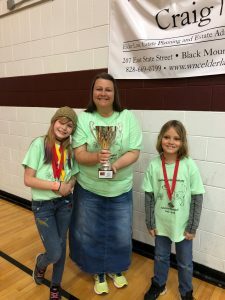 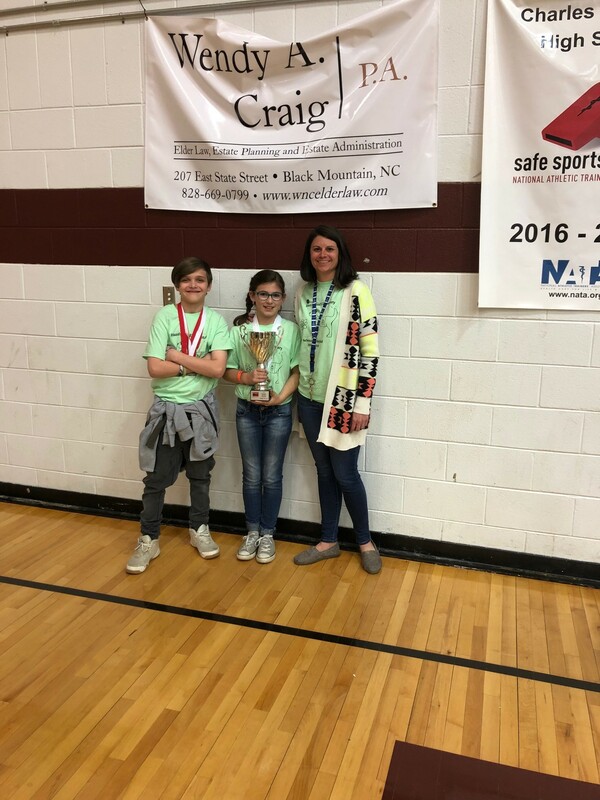 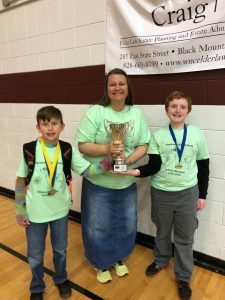 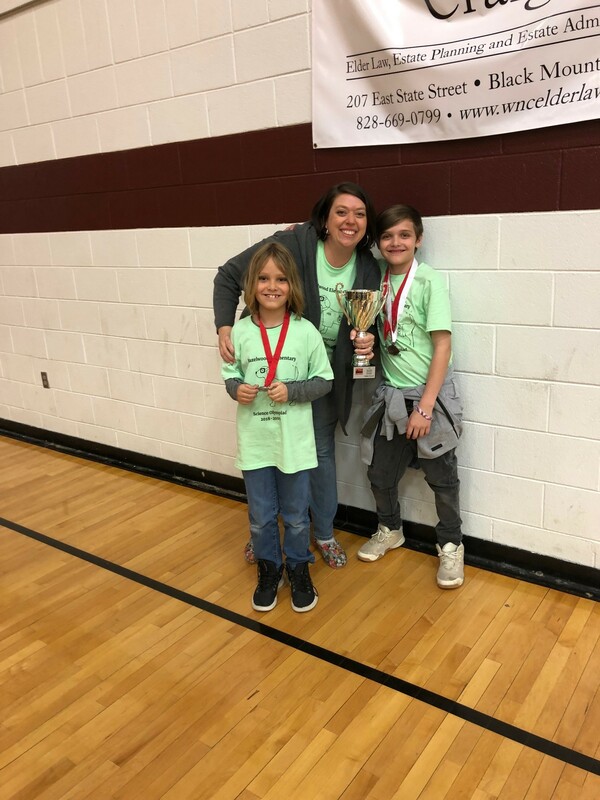 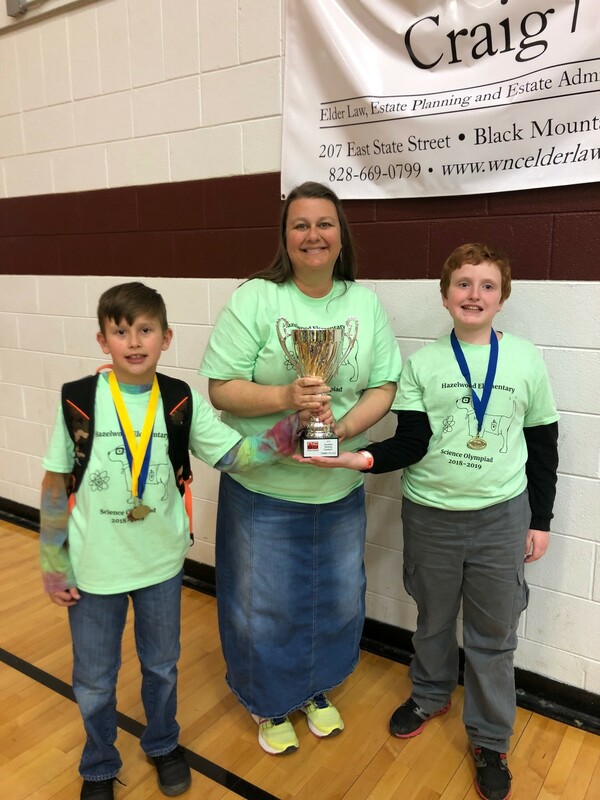 Congratulations to Hazelwood’s Science Olympiad Team that came in 3rd place overall at the regional competitions in Asheville. Students have been working extremely hard all year to become experts in their different events. 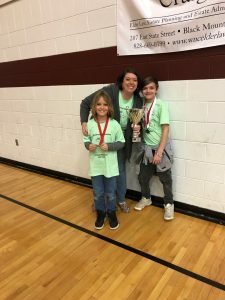 Hazelwood also had several students who received individual awards within these events. 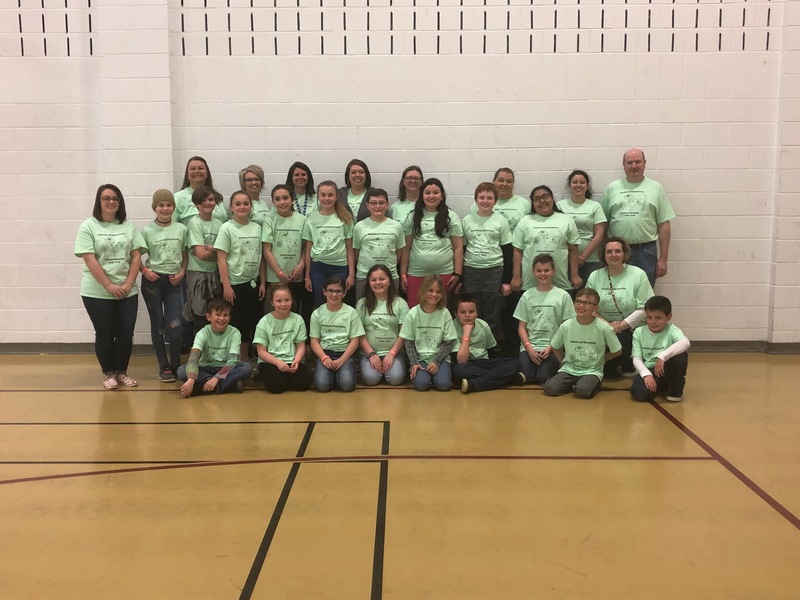 Congratulations to all these awesome learners and leaders!